Our custom made kits come with whitening trays made by our experienced dental technicians, registered with the General Dental Council. These trays are precision made to fit your teeth exactly. This can give better and quicker results - even if your teeth are not as straight as you would like them to be. This service is easy, simply order online with free UK delivery and we will send you an easy to use teeth impression kit. If you make a mistake (we all do! ), we will send you more putty. This is the method that dentists use when you go to them for teeth whitening. The only difference is in the price. You send us the impressions you have made in the supplied pre-paid envelope and you will have your custom made trays normally a week later. 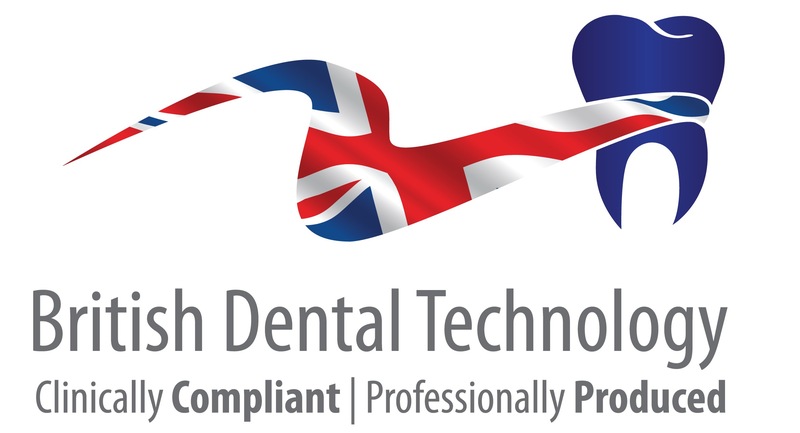 All our lab products are manufactured in the UK by GDC registered technicians using the highest quality materials, which over the years has resulted in thousands of happy patients and hundreds of happy Dentists. Our custom-made basic teeth whitening kit includes trays which are manufactured in the UK by a speci.. Exclusive to us, our custom-made Exclusive teeth whitening kit contains everything that is required ..
Our Luxury custom dental kit contains four pots of easy-putty, impression trays, three 10ml syringes..
With this kit you will receive four pots of easy-putty, impression trays, two 10ml syringes of zero ..